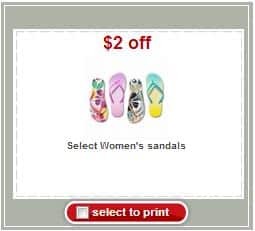 There’s no sandal coupon on their site. No coupon for $2 off flip flops at Target? Any suggestions or did they pull it?